Buzz Off! 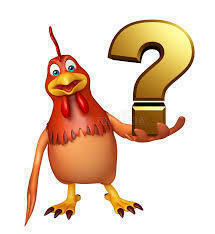 600 clean jokes about things with wings and other things that fly. 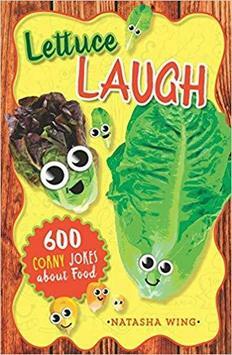 600 food-related jokes for you and your kids. 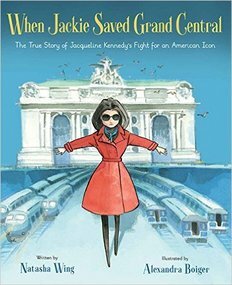 Jackie Kennedy Onassis inspired people to come together to fight for and protect the historic landmark we all know and love in New York City - Grand Central. 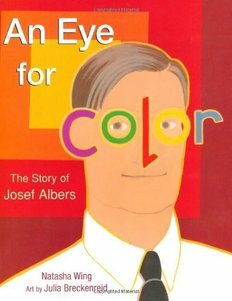 For 27 years, artist Josef Albers studied color interaction through a series of paintings of squares which changed how people look at art. 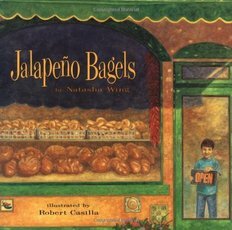 Pablo helps his Mexican mother and Jewish father at their bakery and creates a food that represents both his parents' backgrounds. 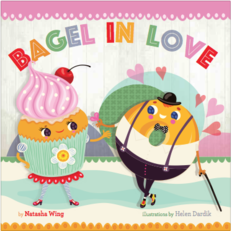 A sweet bakery love story chockful of puns. 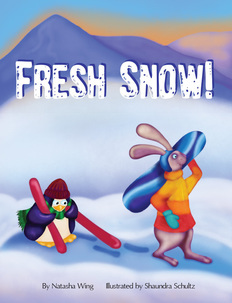 Rabbit loves everything about winter - especially snowboarding. His pal Penguin reluctantly plays along and comes to realize he loves fresh snow, too. 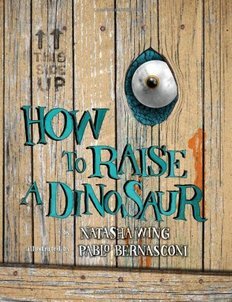 Perfect for any dinosaur lover, it also serves as a way for children to understand the importance of caring for a pet. 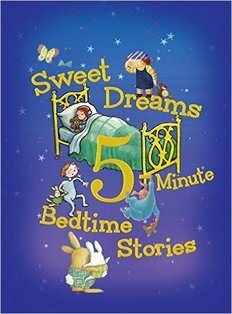 Lucy can’t get to sleep. When she picks up her crayons and draws shapes it turns into an uh-oh. 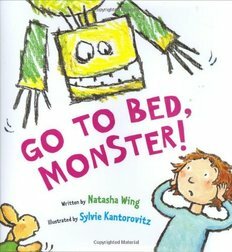 A collections of bedtime stories including Go to Bed, Monster! Excellent price, too. 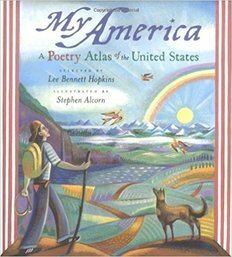 I'm honored to have a poem in Lee Bennett Hopkins's poetry collection about America.